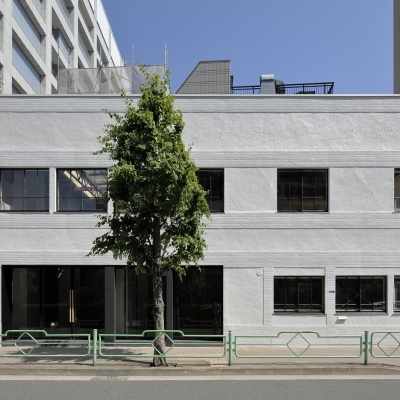 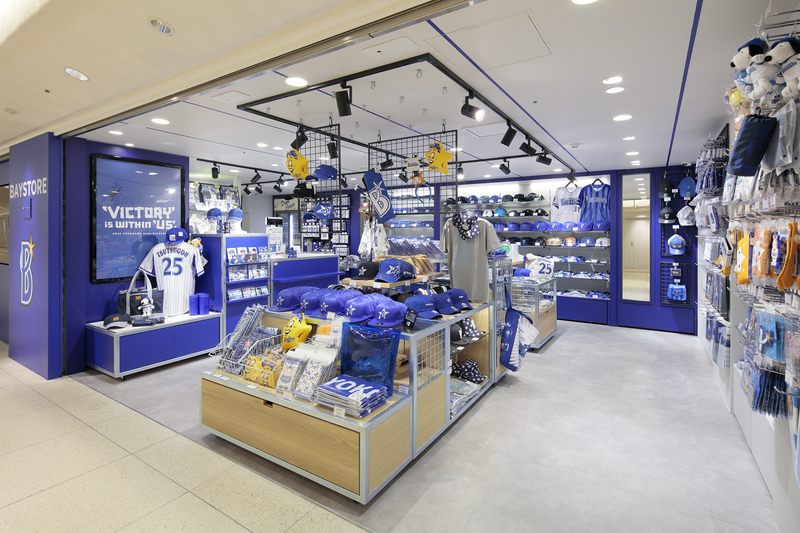 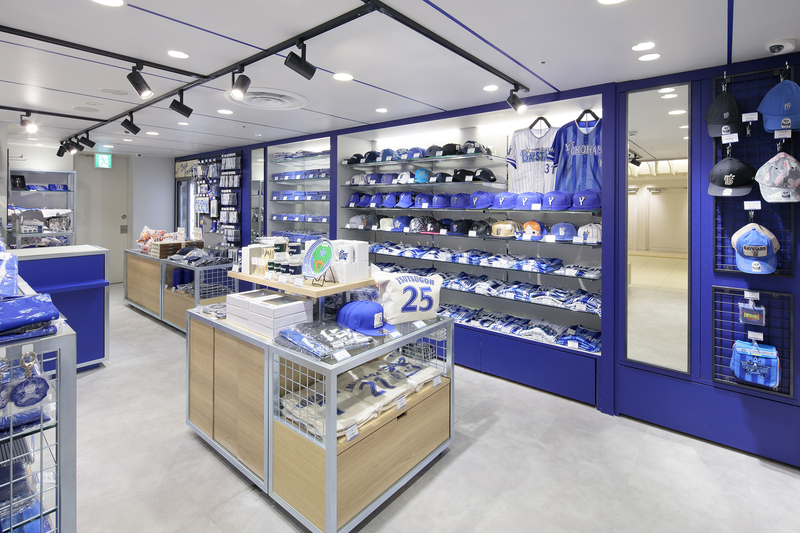 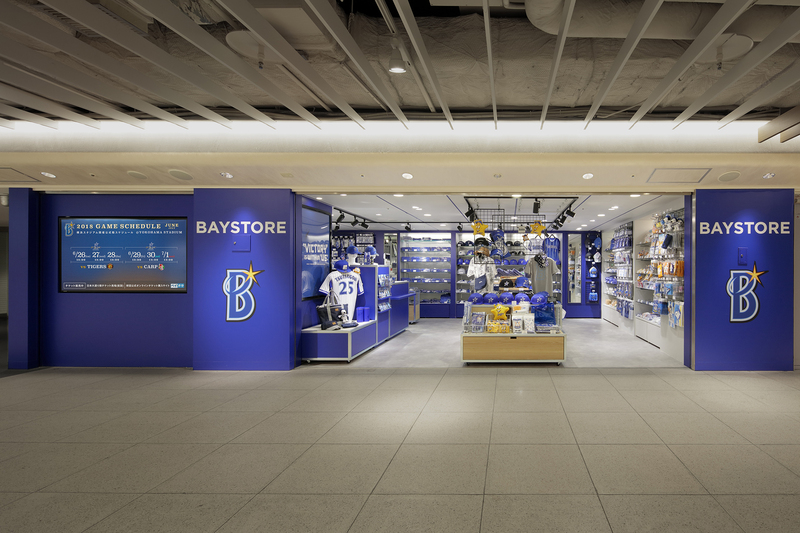 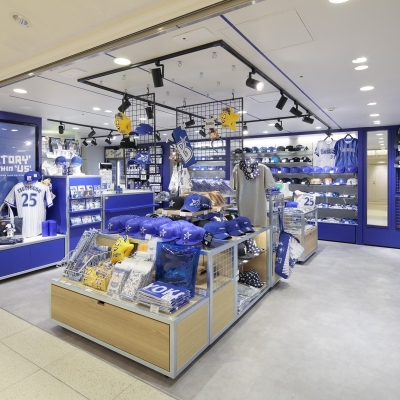 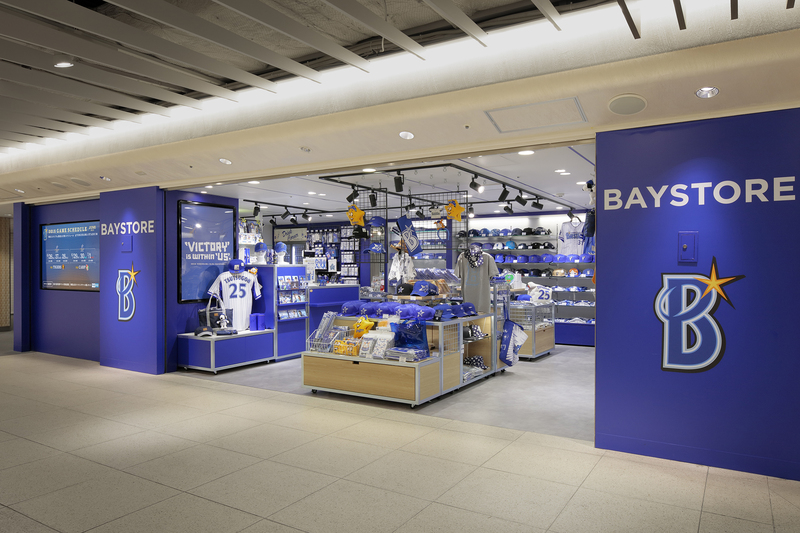 A project of an official goods store for the baseball team "Yokohama DeNA baystars" near the Yokohama station which is the doorway to Yokohama. 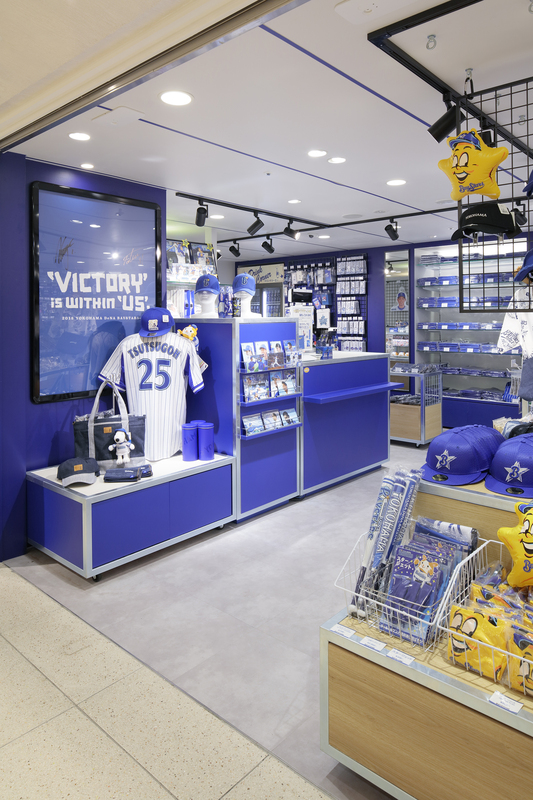 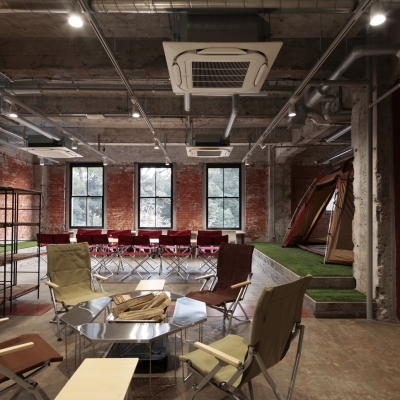 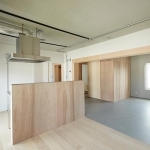 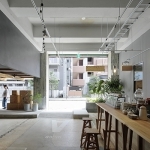 It is a new base to spread the activities and goods also to people who are not baseball fans. 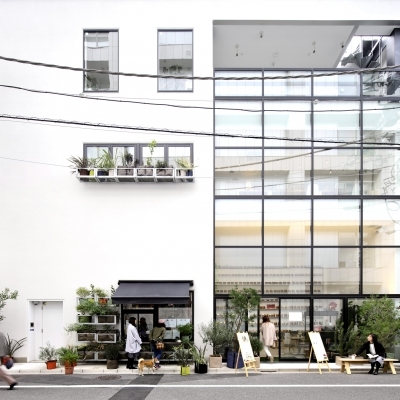 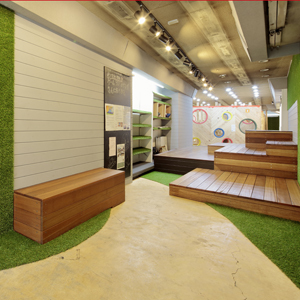 The niche on the wall with different materials such as mesh, mirror and glass enables to display various products. 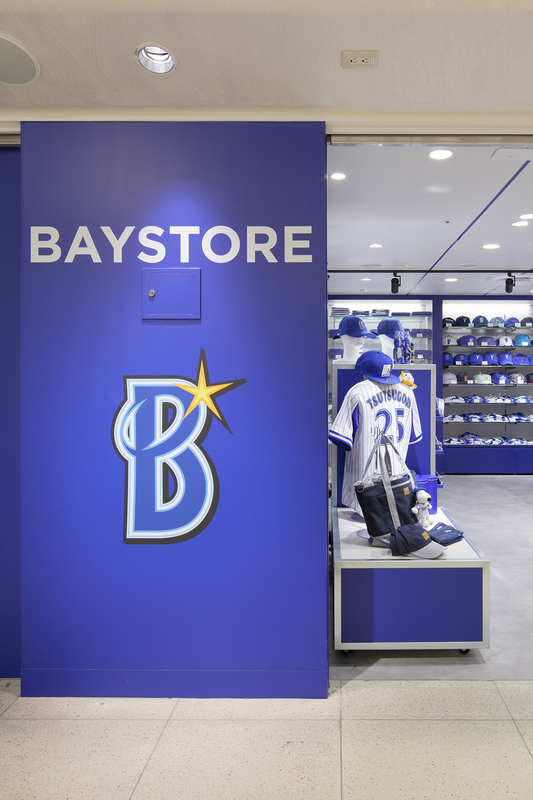 Also by installing digital signage and versatile fixtures on the facade it is possible to change the impression of the space according to season and fairs.